Hi Octodon. Been gone a minute. 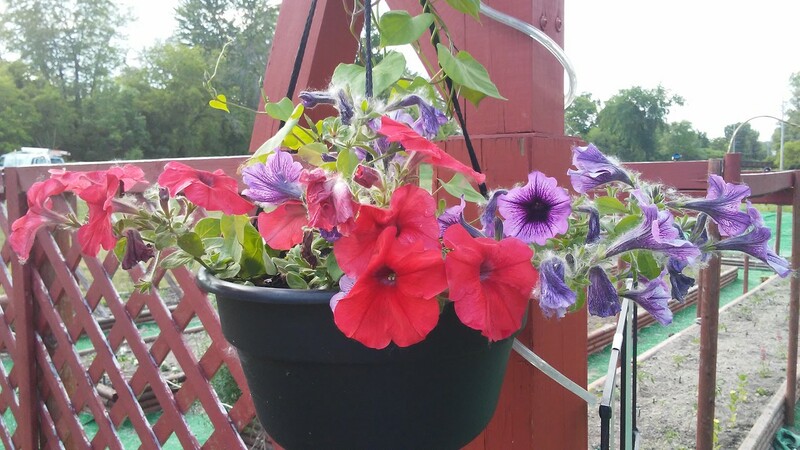 This is what I&apos;ve been up to, hanging baskets of supertunias and morning glories to fill the garden archway with lots of colorful life.